Update:(09/2010) I made it to work under Linux 32bit. It was rather unspectacular using NDISwrapper. It’s working right now, with no particular problems*. Unzipped them on the desktop, and installed NetA5AGU.inf from ndisgtk (remember to run it with sudo). NetA5AGU.inf is in Drivers/. I didn’t launch Setup.exe with Wine. I started working right away with a wonderful 54Mbps connection. So I don’t have to thinker to install an internal wireless card on this tablet that has a whitelist for permitted wireless cards. a note on the last one: I didn’t find in the drivers and didn’t install athfmwdl.inf. * (5/09/2010)Actually I have one. I have to put in the usb thingy after gdm logon. At boot I will freeze everything up. I don’t currently know why. Otherwise it works just fine. 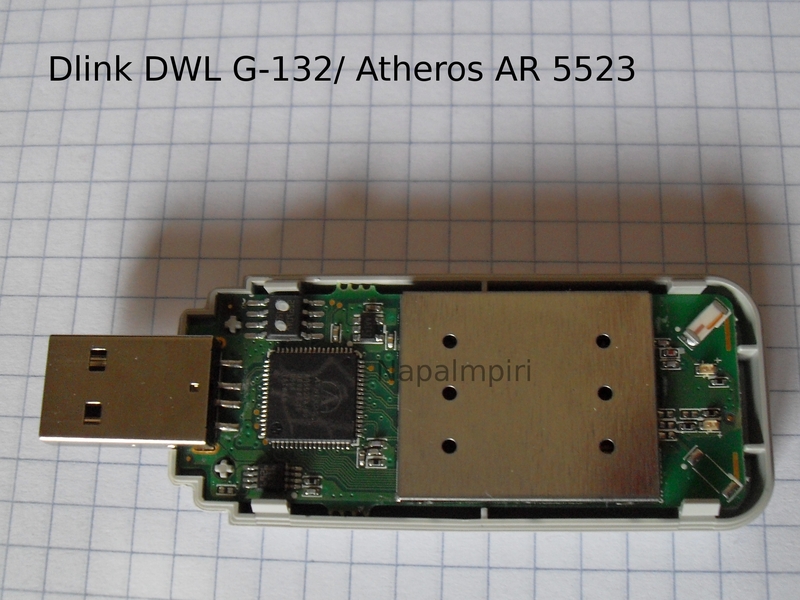 Inside the DWL G132 from D-link. The wi-fi dongle will make a friend of yours happy. As you’re going to give it to him away for free if you are a 64bit Linux user. This usb Wi-Fi key, rebranded by TIM alice was given to customers some years ago. At that time, 64bit for consumer use were pratically absent. I had my dwl g-132 from a friend (not running 64 bit linux :D). 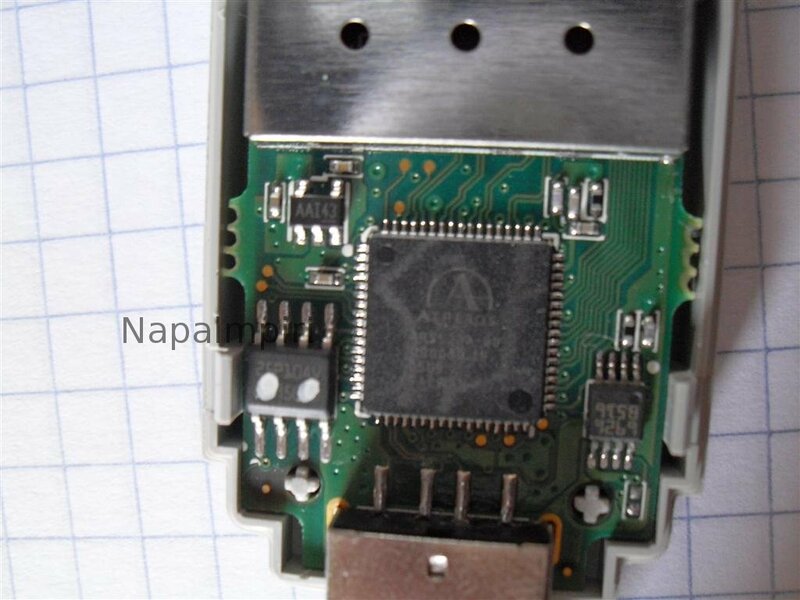 The Wi-fi IC is an Atheros 5523. Sadly, it seems there are no amd64/ 64bit/x64 XP professional drivers, so it’s pretty useless under 64 bit linux. Trying to run ndiswrapper with the 32 bit XP driver will complain about the 32bit driver. It works under Vista 64bit, but Vista driver aren’t supported under ndiswraper so far. Not providing x64 XP drivers it’s not a Dlink fault, as the dongle is quite old and now discontinued. Some people solved the 64bit linux issue by rollbacking to 32bit linux. While I don’t find it clever, if you can’t ditch this old usb key or give it away to a 32bit/XP friend, it’s a chance. but I didn’t try to see if it’s working. 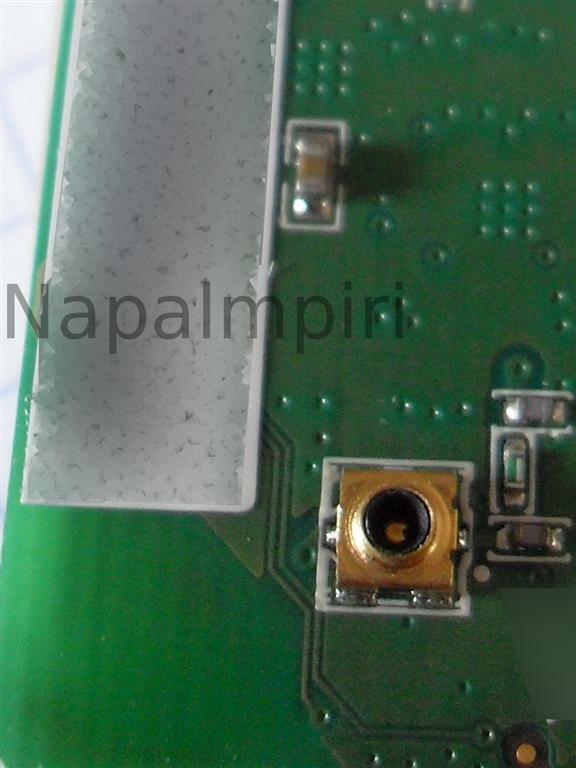 I will mention a site on external antennas for DWL G-122. 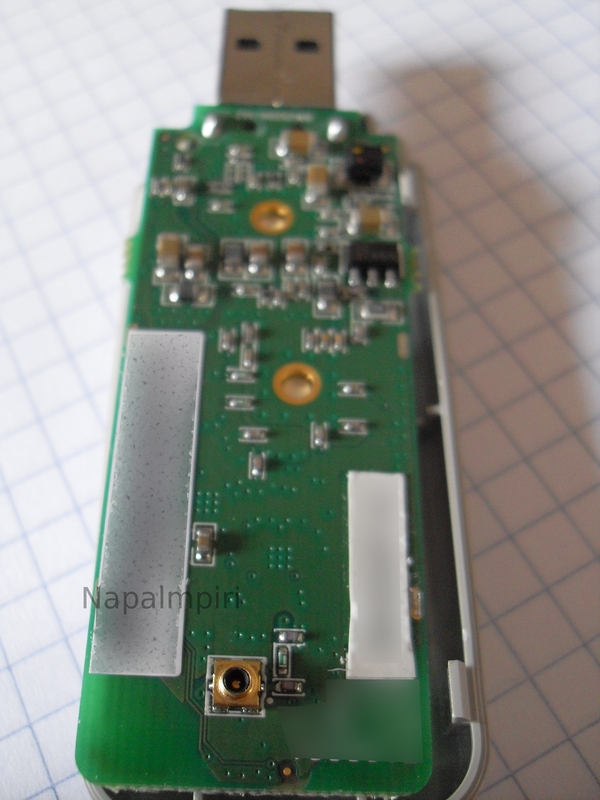 It could be handy if you are trying to set hack the exaternal antenna d-link g132. kernel version (uname -r) 3.10.25+ wheezy-raspbian up-to-date (april 16th 2014). while iwconfig finally does its job. Don’t forget to restore previous apt-get sources afterward.